As of April 1, 2015 you may register your golf cart to use on most Village roads. The annual fee is $50.00. Please read the Golf Cart Ordinance for more information. The Village Hall meeting room is available for rent by village residents. 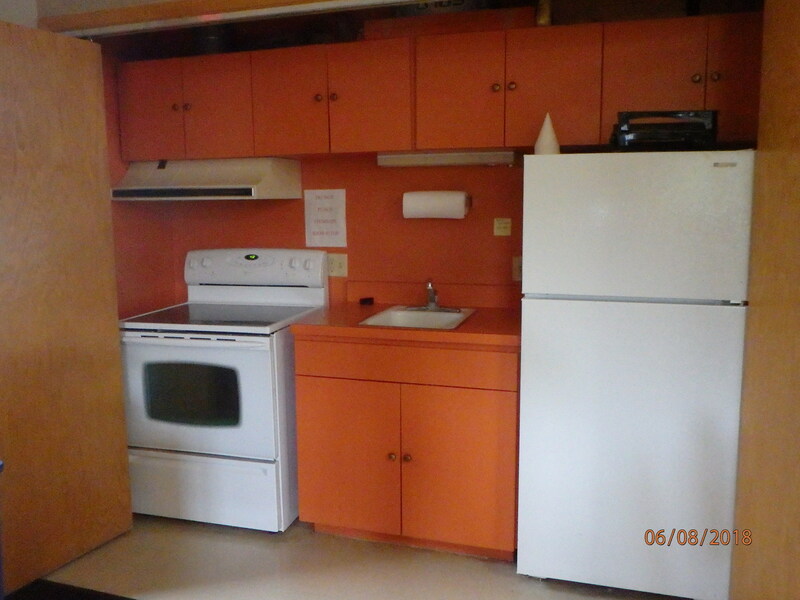 The room holds 95 people and has a kitchenette. The fee is $50.00. The Village of Paddock Lake requires various licenses, including dog licenses, peddler, and operator/bartender licenses. If you need further information regarding these and other licenses, contact Emily Uhlenhake at Village Hall (262) 843-2713.